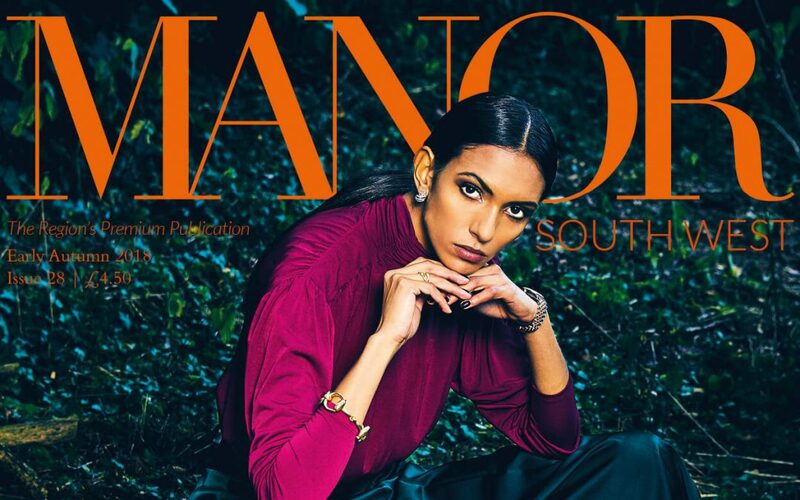 We are featured in an editorial in Manor Magazine! I was delighted to be included in the Style issue of Manor Magazine, which is a gorgeous glossy that covers the west country. I was interviewed by Jeni Smith in my garden office over a cup of freshly ground coffee whilst gazing out to sea. I LOVE this publication as it has got me back into the joys of reading a quality magazine. The articles are fresh and engaging and inlcude fashion, lifestyle and property and the magazine is distributed to all the top hotels from London down to the southwest, on the first class carriages of GWR, first class lounges at airports and the welcome baskets in high end holiday letting properties. I was really pleased that not only did they cover the business side of Live Beside the Sea, but that I also support the homeless charity St. Petroc’s and have become a member of the Cornwall Foundation Trust C100 club which is like minded business people helping those less fortunate. Cornwall may have beautiful beaches and great places to eat, however it is still a poor county with high rents and property prices and many people working for minimum wages with seasonal work. So – go treat yourself to a fabulously good read!